Oh, do I have a cute little craft for you today! 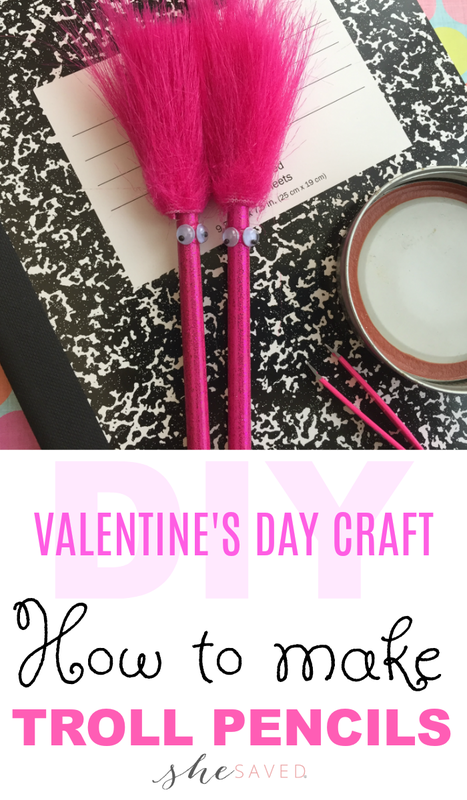 Today I’m going to share with you a fun Valentine’s Day gift idea: how to make Troll Pencils. Do you remember these? When I was in grade school (forever ago!) 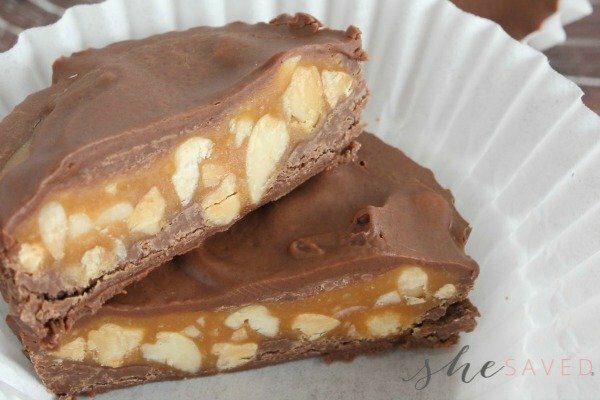 these were so popular and I remember that kids would make them and bring them to school and sell them. I actually even remember using some of my lunch money to buy them, that’s how much I loved them! The fun thing about them is that you can put their hair straight up and then spin them in your hands to go all crazy. 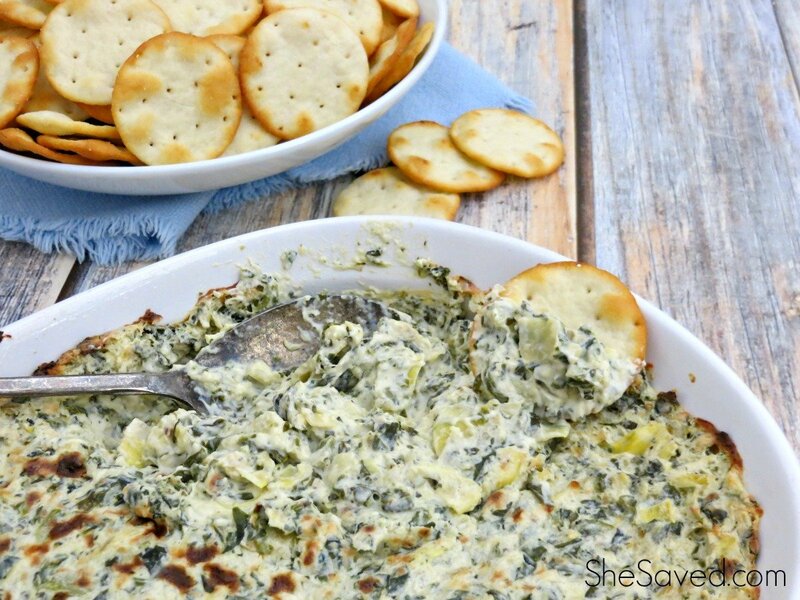 Super cute and really easy and affordable to make! 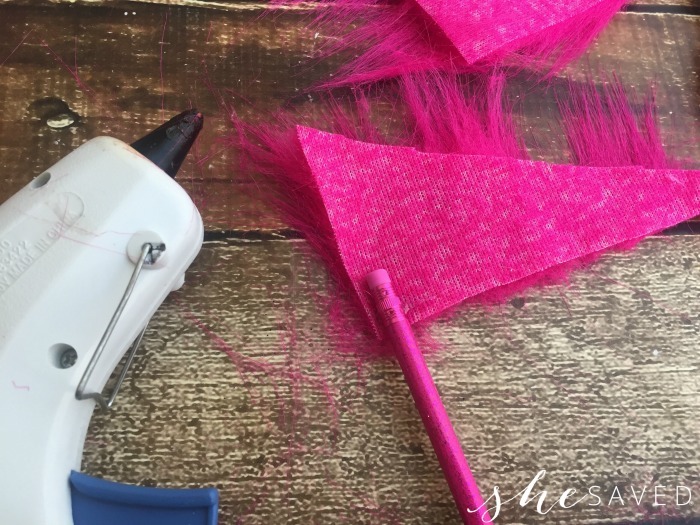 Using the scissors, cut the bright pink fur into a triangle shape about 3″ long (see photos). Place a small dab of hot glue on the inside corner of the fur. Place the top of the pencil on the hot glue and let set. 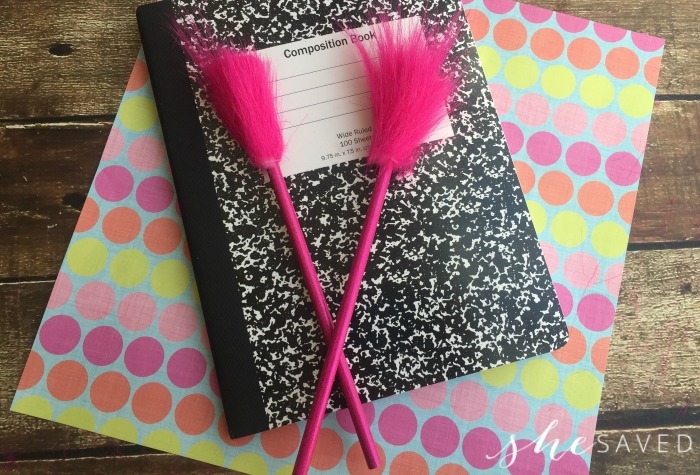 Roll the pencil and fur until it’s completely rolled up around the top of the pencil and secure the edge with hot glue. Let set. Trim the pink fur if needed using the scissors. See how easy that is? 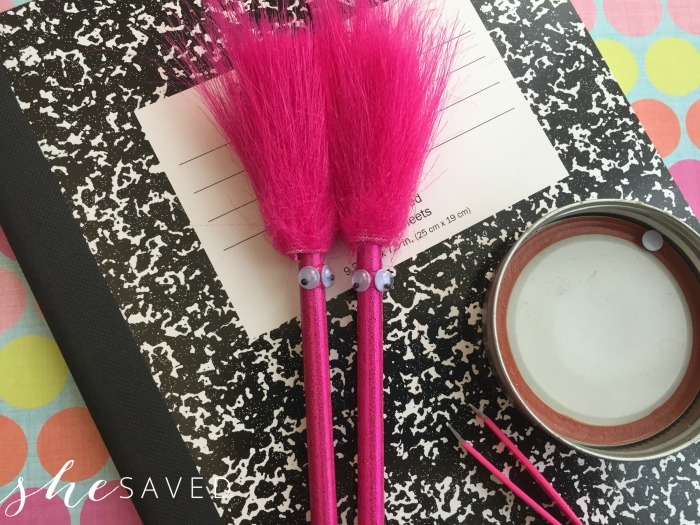 These fun troll pencils would also be a great activity for a classroom party! They are super simple to put together and supplies are minimal.